Pravin Gordhan is an “honest person, a disciplined cadre and a wonderful finance minister”, ANC chief whip Jackson Mthembu said today. Mthembu said he stood by the ANC statement that had been released earlier today after the National Prosecuting Authority (NPA) announced that Gordhan was being charged with fraud. “Save to say that many of us respect the honesty of PG, our minister of finance,” he said in answer to a query from the media during a briefing about resolutions taken at the party’s three-day caucus lekgotla which took place at the weekend. “While we are of course requesting that there should be cooperation between those who are charged and those who are charging, from where I sit as a person, I have a lot of respect for comrade PG,” he said. Mthembu added that if need be, “we will accompany him there to the courts”. 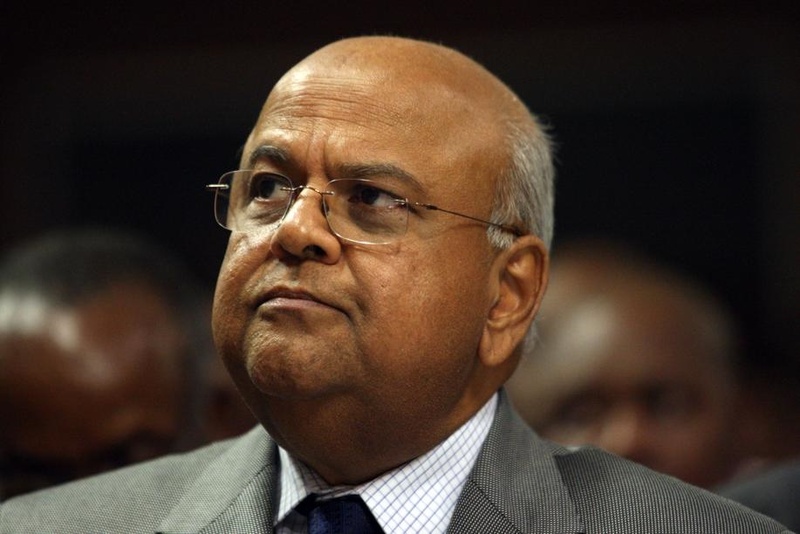 He said the Gordhan was still expected to deliver the Medium Term Budget Policy statement on October 26 as scheduled. After the NPA’s announcement today that Gordhan had been summonsed to appear in court on fraud charges on November 2, ANC spokesperson Zizi Kodwa urged everyone to allow the law to take its course. In a statement, he said: “The ANC further urges Pravin Gordhan and others to fully cooperate with the NPA in order to bring this matter to finality as soon as possible. The presumption of innocence until proven guilty remains a sacrosanct principle of our law and the ANC has full confidence in our judiciary to act as final arbiters in these matters. “The ANC calls on interested parties to desist against public commentary, which would undermine due process or create further confusion,” said Kodwa.